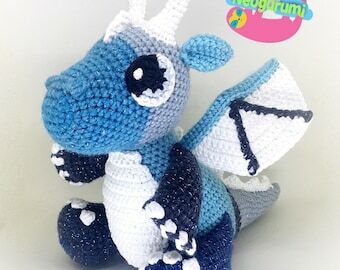 This pattern was very well written with lots of pictures and tips to help you along. 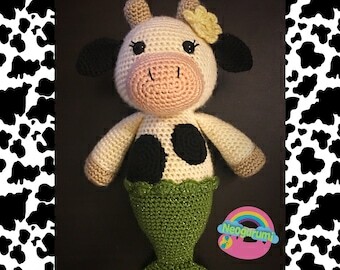 My mermaid turned out very nice, highly recommend this talented designer! 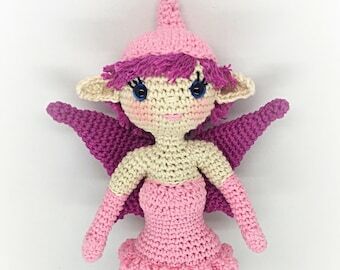 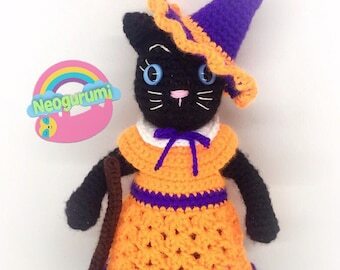 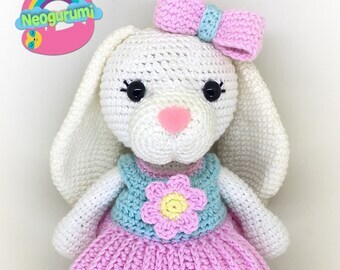 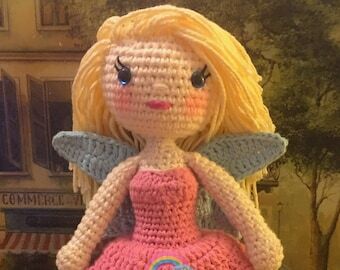 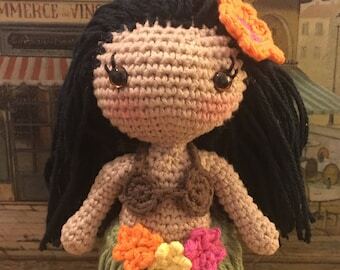 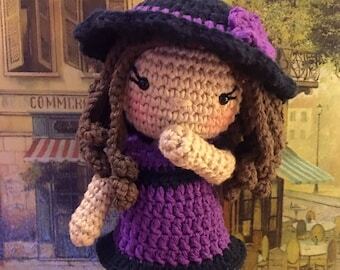 Amigurumi crochet patterns and one of a kind handmade items. 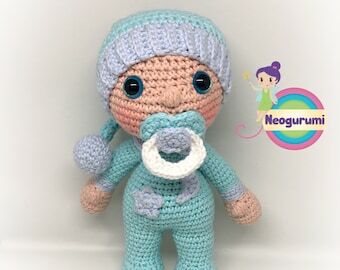 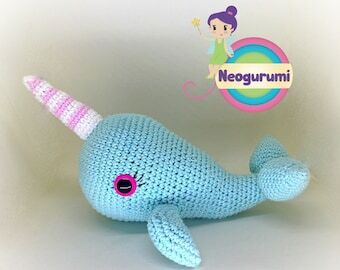 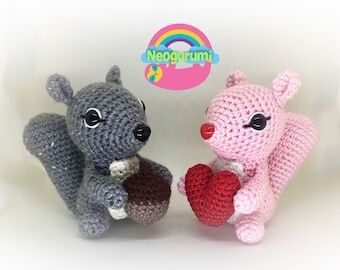 My name is Jessica, I'm a mom of 2 boys and I love amigurumi! 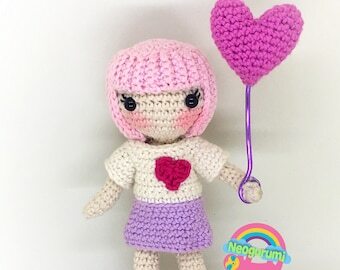 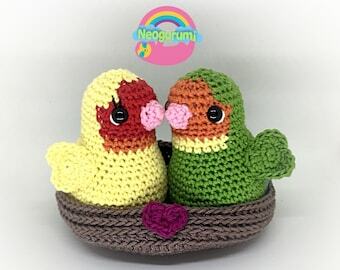 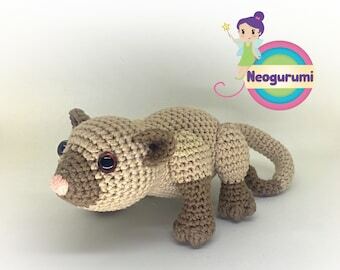 I’m a mom of 2 boys who loves crochet, amigurumi and designing patterns!